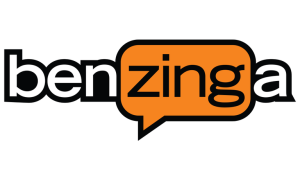 Benzinga’s Fintech Focus Podcast features conversations with the biggest names in fintech. Subscribe to the Fintech Focus newsletter to get a roundup of industry news delivered to your inbox weekly, and check out upcoming programming at Benzinga events. In this episode of the Fintech Focus podcast, we’re going to take you on a trip across the globe to Asia where, according to Henri Arslanian, the fintech business is booming. And what better way to learn about it than from someone who’s seen it grow from the ground up? Arslanian is the head of fintech and crypto for PricewaterhouseCoopers in Asia, the chairman of the Fintech Association of Hong Kong, and is an adjunct professor at the University of Hong Kong where he teaches the only fintech university course in Asia.